What if the park you always imagined came to life? 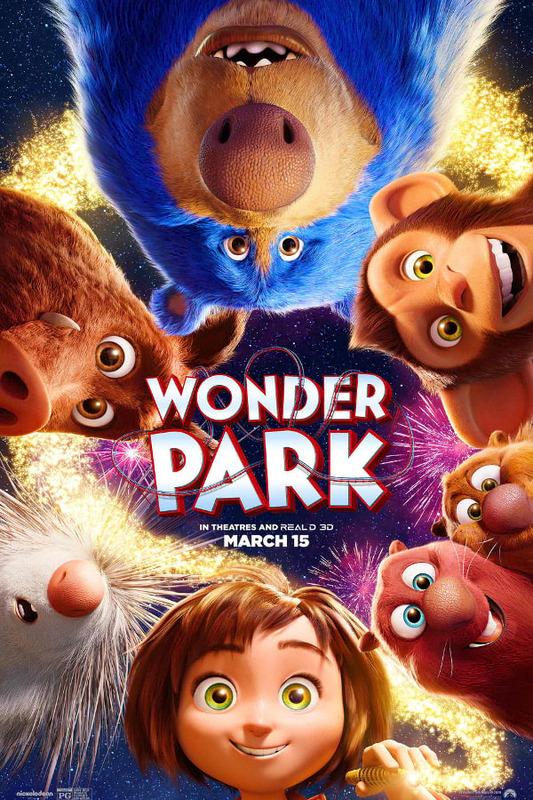 Experience the wonder of Paramount Pictures’ animated adventure "Wonder Park", in Philippine cinemas March 2019. 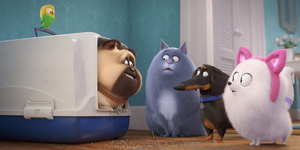 Watch the brand new trailer now!